In a financially complex divorce case it is likely that one spouse or both spouses receive stock options as a part of their compensation package. Stock options are both difficult to equitably divide and are potentially easy to overlook and/or undervalue. If the distribution (or non-distribution as the case may be) of employee stock options are not assessed, negotiated and/or litigated diligently and zealously during the divorce process the distribution could be significantly more inequitable than you or your spouses intended. Even worse, the distribution could as inequitable as your spouse intended. The Georgia Courts have far from created a “how to” guide for equitably distributing employee stock options during divorce. In its most basic form, the Court’s will approach stock options like any other marital asset. The Court will first determine whether or not the stock is marital property. If the Court determines that the stock is marital property the Court will then determine the value of the stock. Once the Court has determined the value of the stock the Court will then decide how to fairly divide the stock taking into consideration the value of all other marital assets subject to equitable division. However, unlike the family vacation home whose value can be easily ascertained through an appraisal or sale of the home, the value of employee stock may not be readily ascertained. This is because stock options are compensation based on anticipated future values and those future values are not guaranteed. Furthermore, the stock options in question may not have vested. Meaning, your spouse may not be permitted to sell or transfer the stock. Take for example the cautionary tale of Enron Corporation. In the mid 2000’s Enron stock was valued at $90.75 per share. However, by November of 2001 the value of Enron stock was less than $1 per share. An Enron employee who received for example 50,000 shares of stock should have been able to sell their stock for Four Million Five Hundred Thirty Seven Five Hundred Dollars ($4,537,500). However, if those stock options did not vest until November 2001 the spouse could actually only sell the stock for less than Fifty Thousand Dollars ($50,000). The simple fact that certain options were received and/or vested during the marriage does not in and of itself define the stock options as marital property. 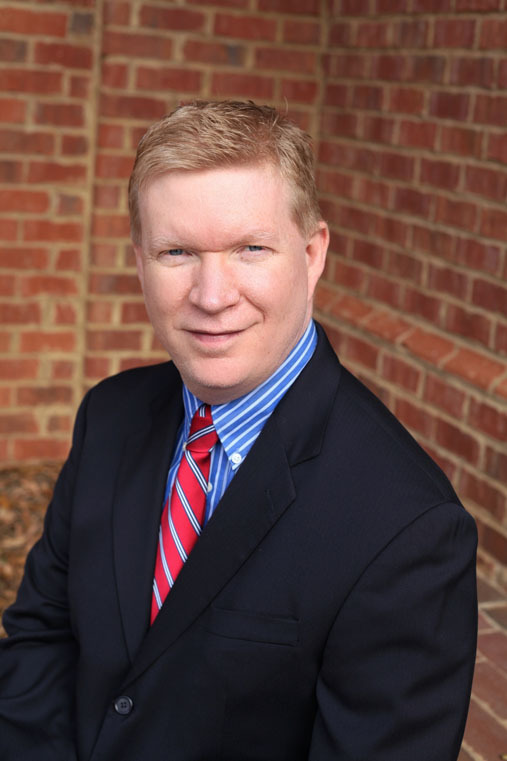 In Georgia, even if the options are ultimately defined as marital property there are several factors that will affect how employee stock options are ultimately distributed in divorce, if at all, including whether marital or premarital funds were used to exercise the options, the employer’s purpose for granting the options, the purpose and timing of the options in relation to the time of the marriage, the method of distribution of stock options and the tax obligations resulting from any distribution. Given the multitude of factors governing the Court’s decision with regard to how to define and equitably divide employee stock options the negotiation and/or litigation of these options often become a highly debatable point of contention in a divorce case. If you and your spouse intend to proceed with a divorce action, regardless of whether or not that action will be contested, it is important that you both have at an understanding of both yours and your spouse’s stock options. Consider another example from Enron Corporation and its CEO, Lou Pai. Pai became well known on Wall Street for his excessive spending and sexual exploits much to his wife’s dismay. Just months before Enron stock plummeted in value, Pai’s wife filed for divorce. Pai’s wife understood the value of Enron stock as did Pai and the parties negotiated a settlement agreement that required Pai to sell his Enron stock and transfer a healthy portion of the proceeds to his wife. Pai cashed out his Enron stock options for approximately Three Hundred Million Dollars ($300,000,000). It has been argued that Pai actually negotiated this settlement agreement with his wife because he knew that the now infamous Enron scandal was close to surfacing and the stock value would soon be worthless. The fact that Pai cashed out his stock options pursuant to his divorce agreement insulated him from criminal liability of such insider trading. Pai argued, somewhat successfully, that he did not engage in insider trading and that he sold his stock pursuant to his divorce decree. Ultimately, understanding the value of his stock options at the time of divorce (arguably in bad faith) shielded Pai from insolvency and a lengthy jail sentence. For his wife, her understanding of these stocks not only secured herself a Pai-free existence but a financially secure future. 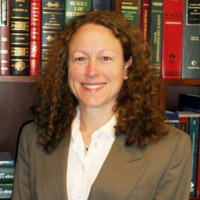 Tamara Feliciano, Esq. on Google+!